Removals Frome are never as difficult as you might imagine, especially if you have professionals like Johnsons on board to assist you in all that needs to be done! Johnsons won’t only assist with removals Frome but also with storage Frome. Storing precious items during a home or business move is a common requirement and as such, Johnsons are happy to offer some of the best Frome storage facilities on the market. Johnsons understand that any removals Frome are stressful…seeing your personal items get loaded into the back of a truck is hard…but the company knows this and so does all it can to assuage any fears a client may have. Part of the excellent service includes offering clients who may need storage Frome, specialist units in which to place delicate items such as pianos and fabrics. This can be a real comfort to those who may be concerned about damage to these items during removals Frome. Frome storage facilities are the perfect choice for your art and antiques too because Johnsons understand all about precious and valuable goods having been looking after them for more than 180 years. Before your moving day arrives, speak to the professionals and ask any questions that may occur to you regarding removals Frome as well as storage Frome and in that way, you may be able to pick up some top tips about packing and ensuring that your goods are in the right containers before they’re packed of to Frome storage facilities! Removals Frome were never so easy as they are with Johnsons and you’ll never need to worry about your items once they are safely packed away in storage. Frome storage is among the best and most especially if it is Johnsons! 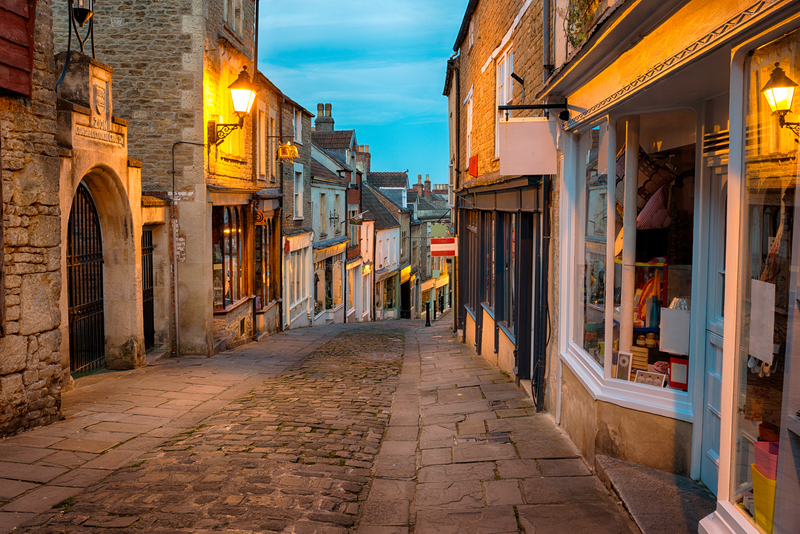 Before you look at house moving services and business moving services anywhere else, visit Johnsons…they’ve been around a lot longer than anyone else and removals Frome are so much smoother with Johnsons! Years of training and experience has ensured that Frome storage is the best and once you’ve picked up the phone to enquire, you will be pleased with the help and assistance that is on offer.